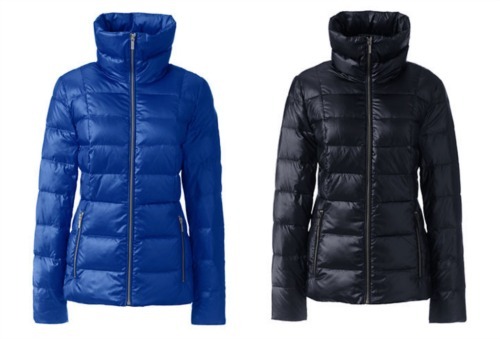 Home > Clothing Deals > Up to 80% off Lands End Coats! 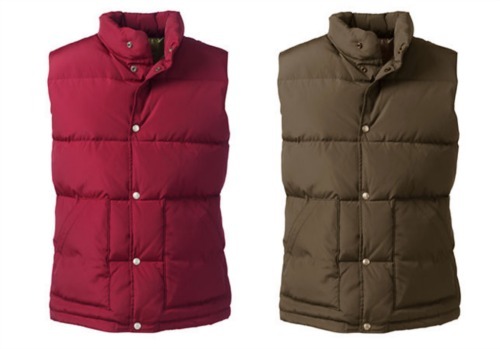 Up to 80% off Lands End Coats! 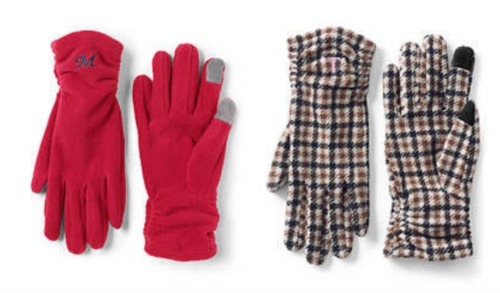 Today only, 10/15, Lands’ End has a coupon code for 40% off all outerwear including coats, snow boots, hats and gloves! 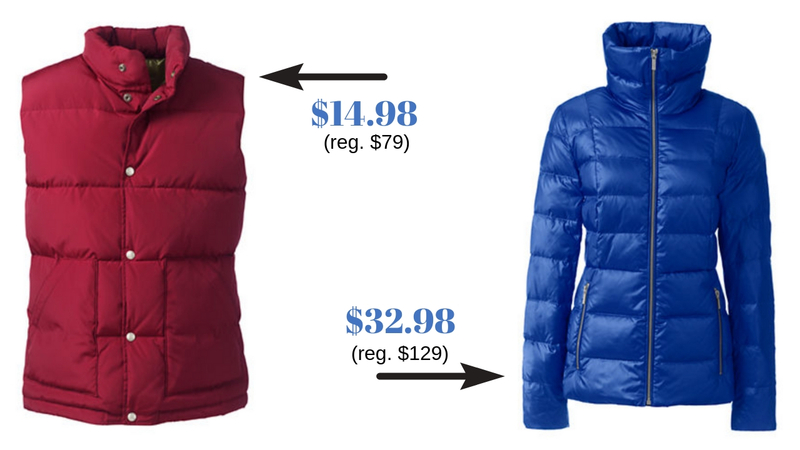 Use the code COAT and the pin 7712 at checkout to get the discount. The best part… the coupon is good on sale items! !